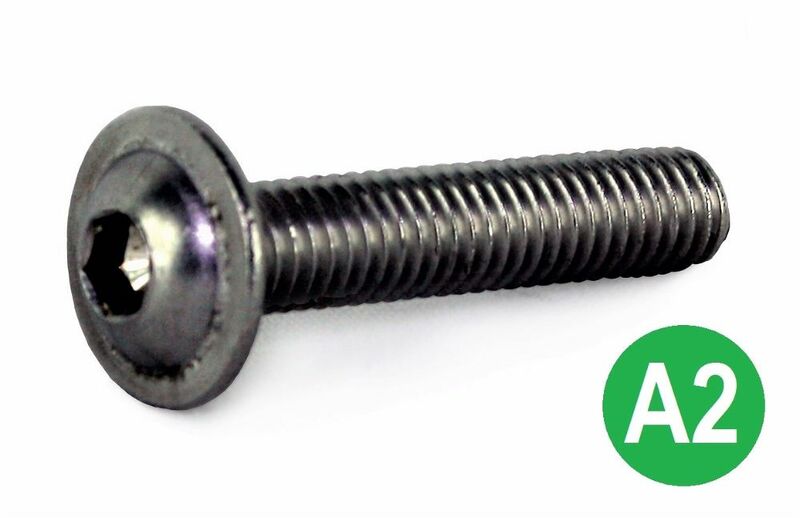 A selection of socket button head screws in A2 (304) stainless steel and A4 (316) marine grade stainless steel, manufacture to IS-7380 specifications. 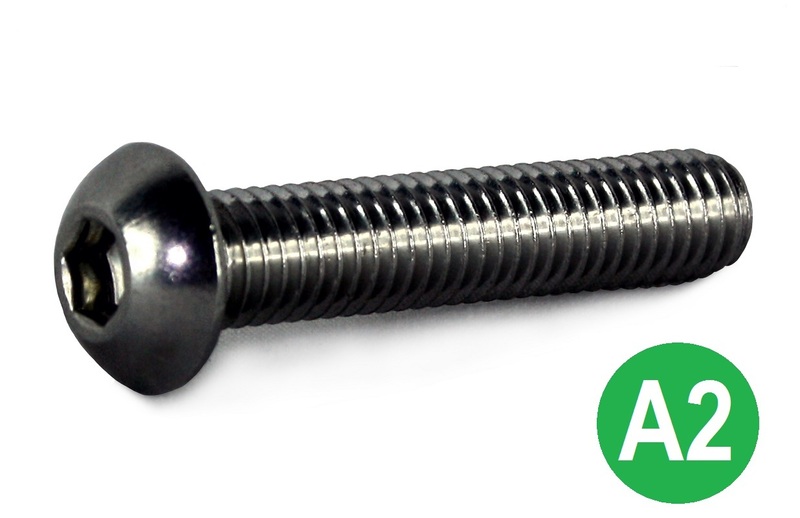 Our range of stainless steel button heads includes metric coarse, metric fine, UNC, UNF, BSW, BSF and BA threads. If you cannot fine the size you are looking for, please contact our sales team who will be happy to help.